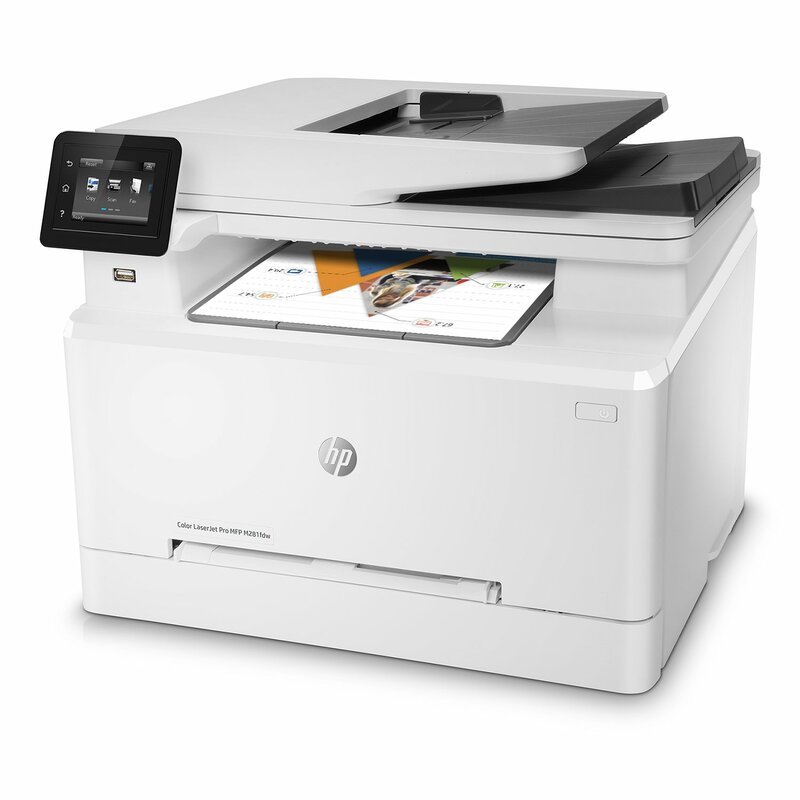 We looked at the top 1 HP Printers and dug through the reviews from 5 of the most popular review sites including BestReviews, Nerd Tech, Lifewire, Wiki EZ Vid, Tenpire and more. Through this analysis, we've determined the best HP Printer you should buy. In our analysis of 63 expert reviews, the HP HP Envy Wireless All-in-One Photo Printer placed 1st when we looked at the top 10 products in the category. For the full ranking, see below. Checkout HP Envy Wireless All-in-One Photo Printer for a detailed review of all the top hp printers. Has the ability to print "borderless" - right out to the edges of a standard 8.5" x 11" sheet. 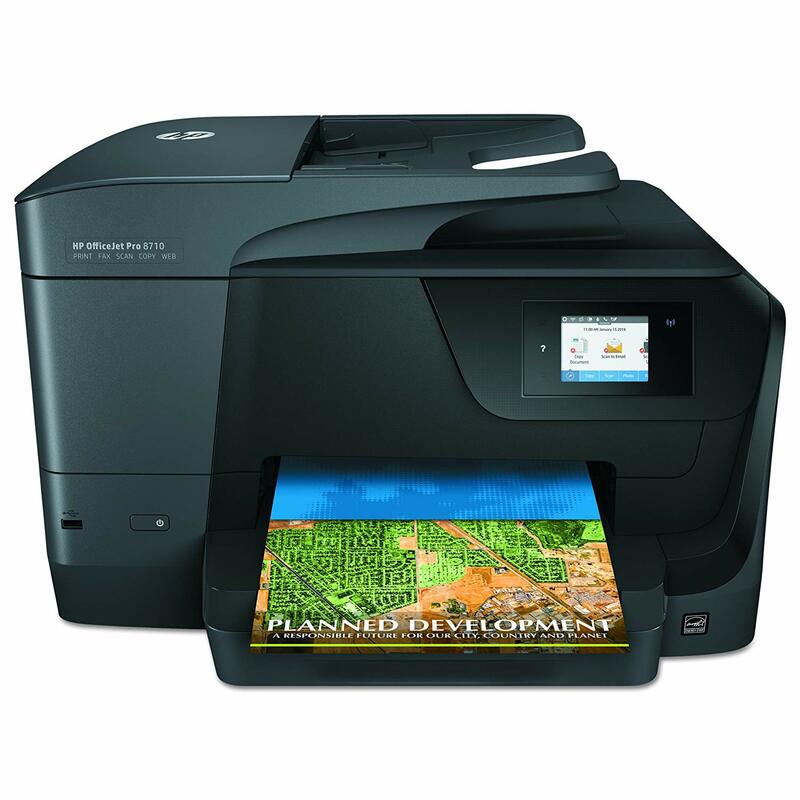 Photo printers like the Envy 5055 tend to be more about printing great photos than churning out text quickly. The Envy 5055 is well-equipped to handle any printing job, but photo-printing is where this product really shines — its printed photographs are borderless, crisp, and brilliantly-colored. It features an easy-to-use LCD control screen that even those who aren't technically inclined will find usable, and creates crisp, bright photos. The printing quality is I’d say as good as any other inkjet printer in the same price range. Some owners felt that there was quite a delay before the machine actually started printing. You can’t jack-in an Ethernet cable, or do USB printing. This printer doesn’t have a feed system so you’ll need to scan paper one at a time. It’s not the most convenient way but then again the Envy 5055 is designed for home users.